Our promodoro premium tank top in plus sizes for women is made from cotton with elastane content. It therefore offers exceptional comfort and increased freedom of movement. It also features a figure-hugging cut and a deep, rounded neckline. 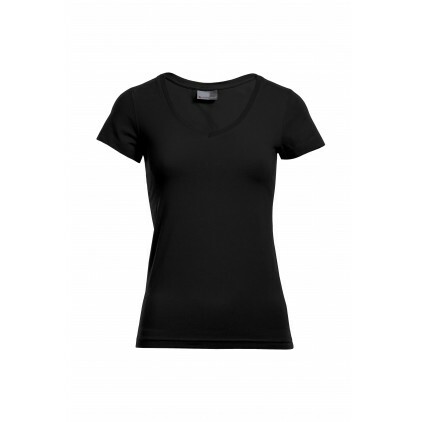 The promodoro organic T-shirt for women is made from 100 percent certified organic cotton. It features a figure-hugging cut and offers exceptional comfort thanks to its ecologically obtained cotton. Also available in XXL-3XL. 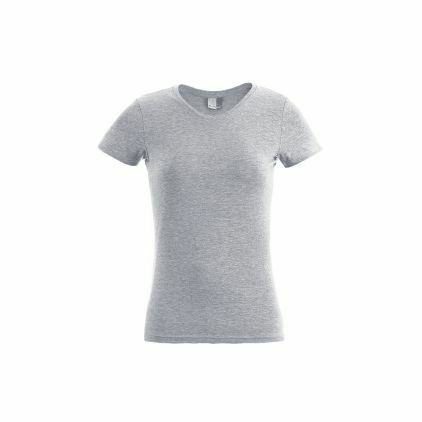 The promodoro organic T-shirt in plus sizes for women is made from 100 percent certified organic cotton. It features a figure-hugging cut and offers exceptional comfort thanks to its ecologically obtained cotton. Also available in XS-XL. 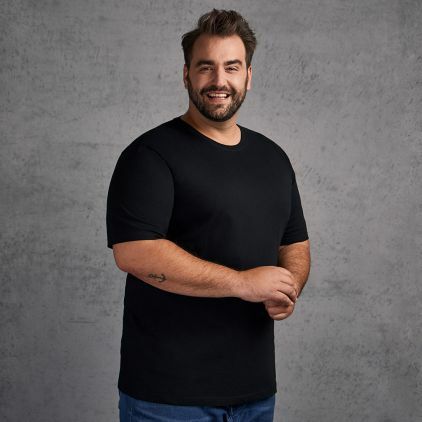 The promodoro men's slim fit V-neck T-shirt is made from cotton with elastane content. It features a slim fit and a V-neck. Also available in 3XL-5XL. Prefer a rounded neck? 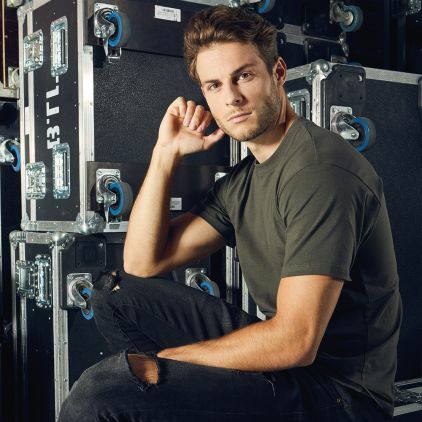 Then take a look at our slim fit T-shirt. 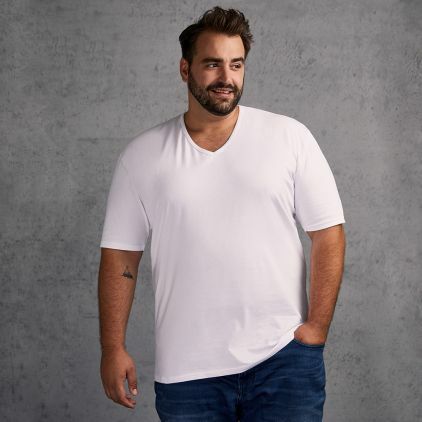 The promodoro men's slim fit V-neck T-shirt in plus sizes is made from cotton with elastane content. It features a slim fit and a V-neck. Also available in S-XL. 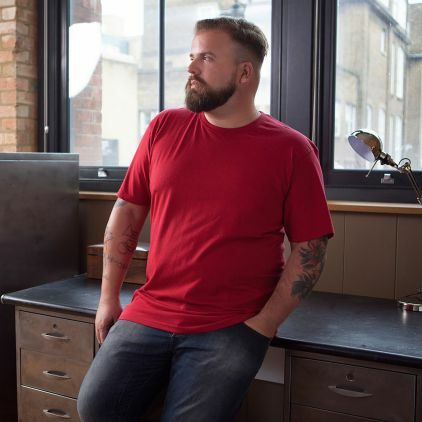 Our promodoro work T-shirt in plus sizes for men is extremely durable and long-lasting, thanks to its fabric blend. 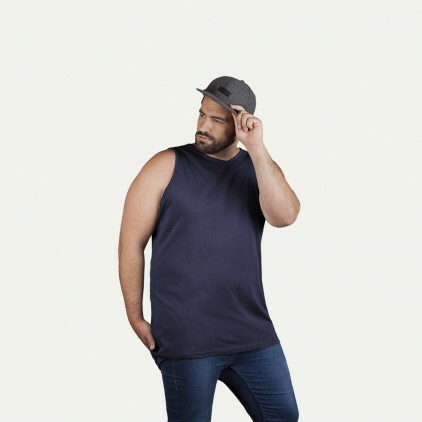 A fashionable fit and the soft outer material make this T-shirt a robust basic. Also available in S-XXL.